Financial Management Services - 3Rivers Inc.
Financial Management Services, or FMS for short, are designed to assist individuals who self-direct (known as self-direction) the care they receive in their own home with the administrative functions of hiring, supervising and paying their personal attendants. Certain programs such as the Medicaid Home and Community Based Service program and some other insurance companies will pay for this service for qualifying individuals. Self-direction is designed to ensure Kansans with disabilities receiving services in their home have the option to oversee and manage those services. Persons with disabilities maintain the right and responsibility to oversee the services & supports they receive are meeting their individual needs. What Can 3Rivers Do For You? 3Rivers’ takes care of the legal and financial aspects of your personal attendant’s wages so you don’t have to! We handle payment of taxes; workers compensation and unemployment insurance in compliance with all federal and state regulations; collect and maintain all federal and state employment paperwork; and much more. You enjoy the right to self-direct your services, including hiring, training and directing your attendant while 3Rivers FMS staff handle the financial tasks on your behalf. Here To Meet Your Needs! Our FMS staff are committed to helping Kansans with disabilities maintain their independence in the community setting of their choosing. The 3Rivers Inc. FMS department staff have more than 108 years of combined financial and disability rights experience and training. We put our expertize to work for you! 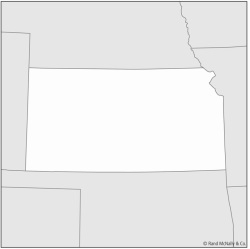 3Rivers Inc. is able to provide FMS services in all 105 Kansas counties, and we have over 300 personal attendants available to meet your needs. 3Rivers Inc. offers a wide-range of individualized services, free of charge to you. Some of these services include Individual rights and/or practical skills training; Education regarding safe & healthy work environments; Access to local and regional resources; Training to assist in hiring, managing & terminating employees, and many more. Need Help In Understanding Your In-Home Services? Click ﻿here﻿ to contact us. We can help explain how the in-home services Kansans with disabilities receive relate to a Plan of Care, clarify Waiver restrictions, and provide training on self-direction and rights and responsibilities. 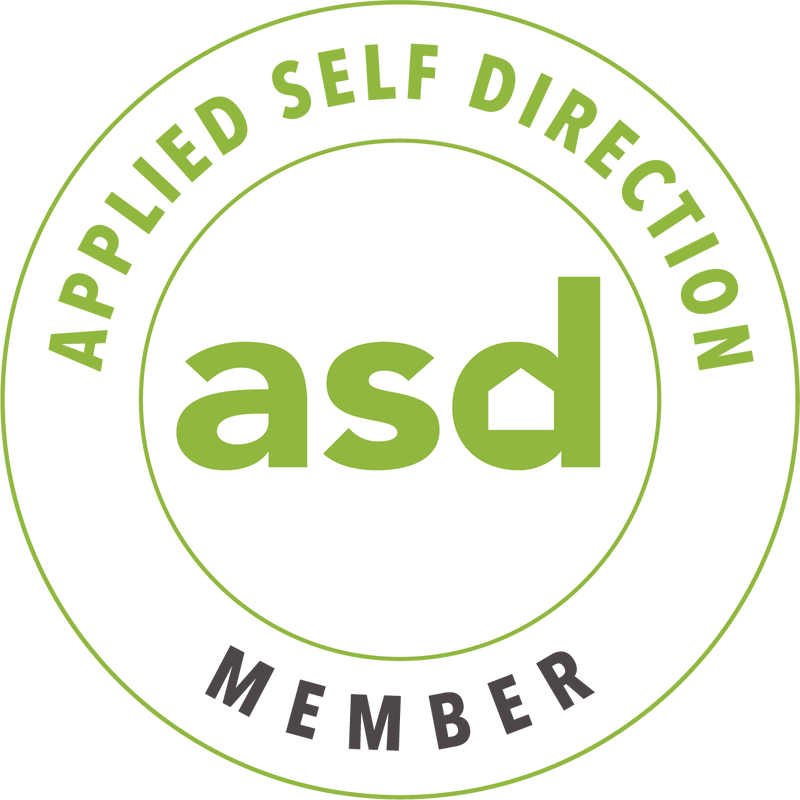 Three Rivers Inc. is a member of Applied Self-Direction which is the Technical Assistance, Training, and Membership arm of the National Resource Center for Participant-Directed Services. Through this membership, Three Rivers Inc. ensures your services comply with the latest guidelines.